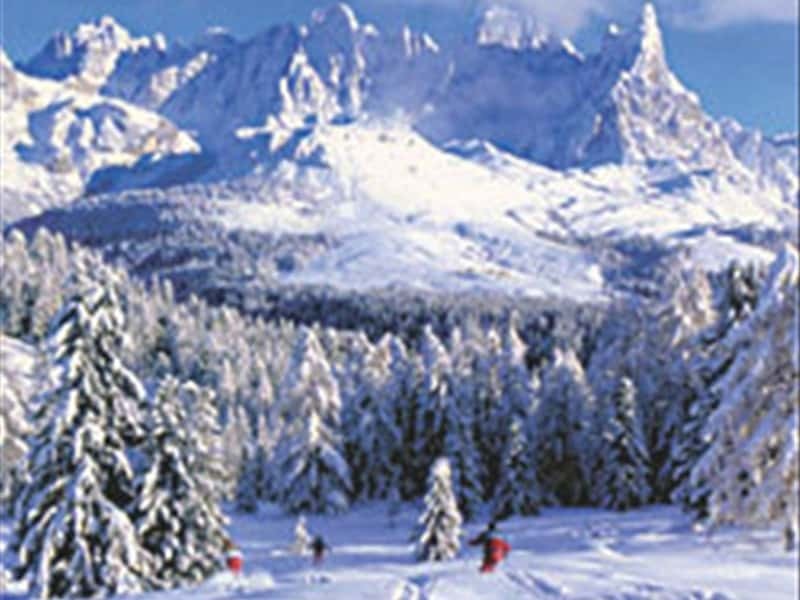 60 Km of cross-country ski paths set in a very charming landscape, mountain villages, warm welcoming and many other sports, in this little corner of Dolomites. A large variety of locations characterized this touristic area: San Martino di Castrozza, nice and prestigious ski station; Passo Rolle, the pass at 2000 m of altitude where it is possible to ski for 5 months every year; Primiero, a valley with gracious mountain villages not too far from ski stations; Vanoi, a little valley with large forests and characteristic villages. This touristic area is protected by Paneveggio Pale di San Martino Nature Park. This destination web page has been visited 38,301 times.